The policy to spread and to increase volumes is well known among tobacco companies and there is always a tendency to invade new markets. 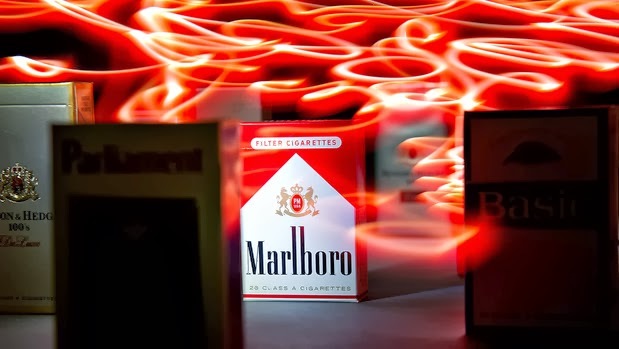 And recently the two giant tobacco manufacturers, Philip Morris International and Japan Tobacco International, have declared that they have agreed to buy minority stakes in their Russian distributor Megapolis. Megapolisis today the main distributor of cigarettes in Russia, with 70% share in the Russian tobacco market. It has agreements with world largest tobacco producing companies such as Philip Morris International, Imperial Tobacco Group and Japan Tobacco International . Recently the famous Marlboro cigarettes manufacturer Philip Morris, decided to buy 20% stake in Megapolis for a sum of $750 million. The company has the obligation to pay additionally $100 million based on the outcomes obtained by Megapolis over 4 years after the transaction. 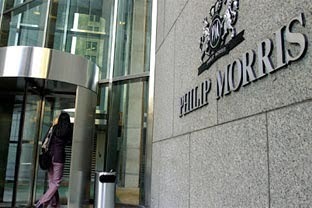 Philip Morris expects that the purchase will be very beneficial to company’s earnings in the first quarter of 2014. The economical and business researches show that Russian tobacco market is the most profitable because there is almost 40% of adults smokers. And a positive news is that Russia plans to reduce import duties on cigars and cigarillos by 2017.